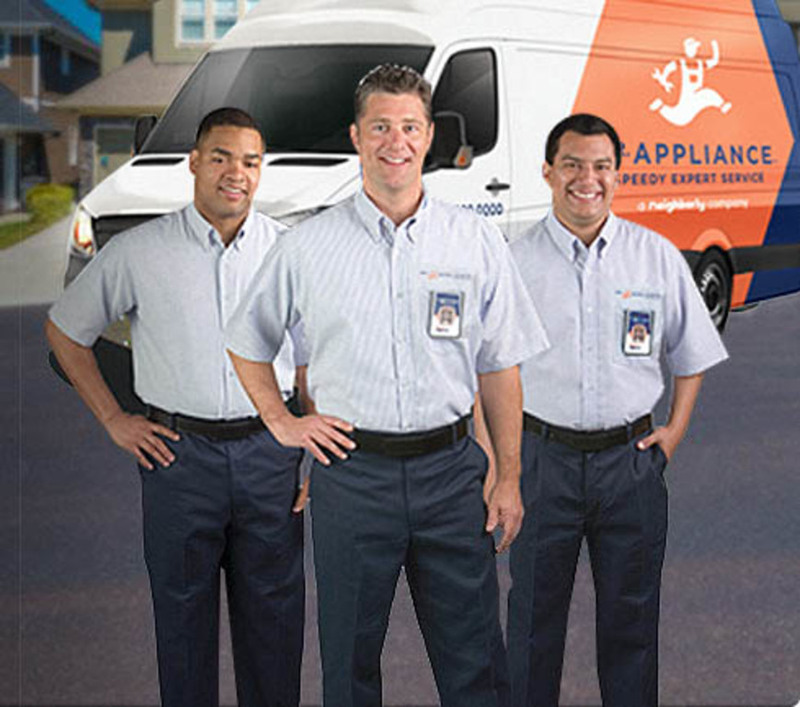 We at Mr. Appliance are looking for qualified professionals to join our team. As a Technician, you are a key member of our prestigious team responsible for the quality, efficient installation, maintenance, and repair of residential appliances and other equipment. We provide you with world class scheduling, logistics, costing and technical support increasing your efficiency and optimizing your effectiveness. In addition we provide you with, fully equipped truck and parts enhancing First Call Complete job closure, uniforms and typically 6-8 appointment per day. Our Compensation and Life style benefits package are equal if not better than the industry norms. We are actively interviewing for this full time position - Apply today and our hiring manager will follow up! 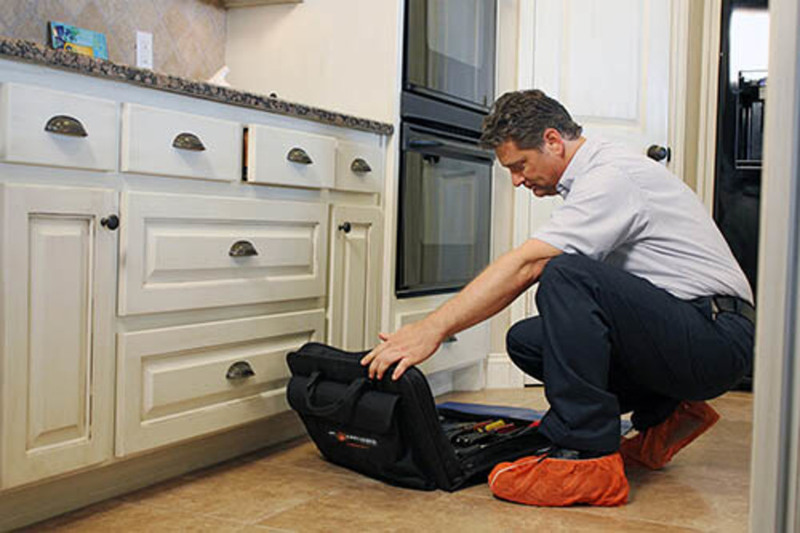 The technician is responsible for accurately diagnosing and repairing all major appliances typically found in a customer's home. He or she is expected to provide a quality and timely repair while maintaining a high level of customer service. The technician must be able to safely lift up to 50lbs repetitively, have great communication skills, and work well with others. Prior in home sales repair experience is preferred but not required. A signing bonus will be paid after 90 days of employment. The typical hours of operation are 8:00 am to 5:30 pm.